Posted January 28, 2019 by miltonkiang & filed under Networking, Post Secondary Education, University Graduates. 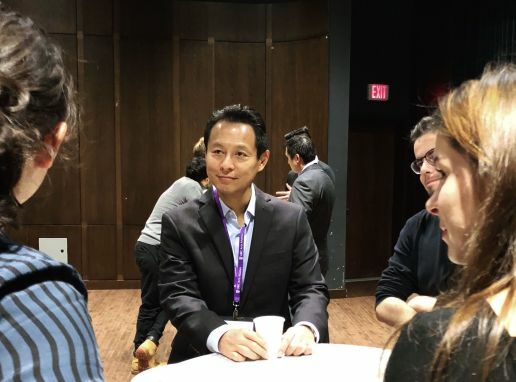 On January 22nd, I was invited by the UBC International Relations Students Society and the Political Science Students Association to take part in a alumni-student facilitated networking event. The central theme was about developing one’s career path and preparing for the job market. What would you advise students still uncertain about their path? What’s the most significant lesson you learned at UBC? What is one thing that you’d do if you had the chance to go back? 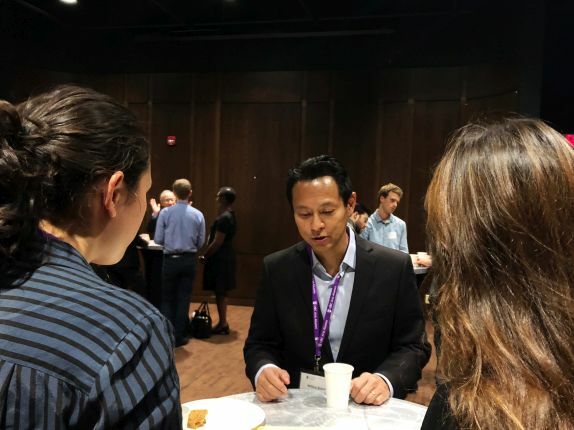 For me, the most important question I received from a student was, “How can I best market myself to employers with my degree in Political Science?” I told him that the employer isn’t interviewing you because you are an “expert” in Political Science. Four years as an undergrad doesn’t make you an expert in any particular area (although you might know more about a certain field than others). Rather, what you bring to an employer are the skills and traits that you acquired as an undergrad, and these include: learning to think critically, writing well, research skills, working on projects as a team, discipline to follow through on exams, assignments and papers. What you offer the employer is the smarts, agility and diligence to be trained and specialized in the employer’s business, and to thereby contribute real value to the employer in the near term. Most students were keen to learn as much as they could from alumni, were respectful and polite, and asked some very good questions. I look forward to the next one.